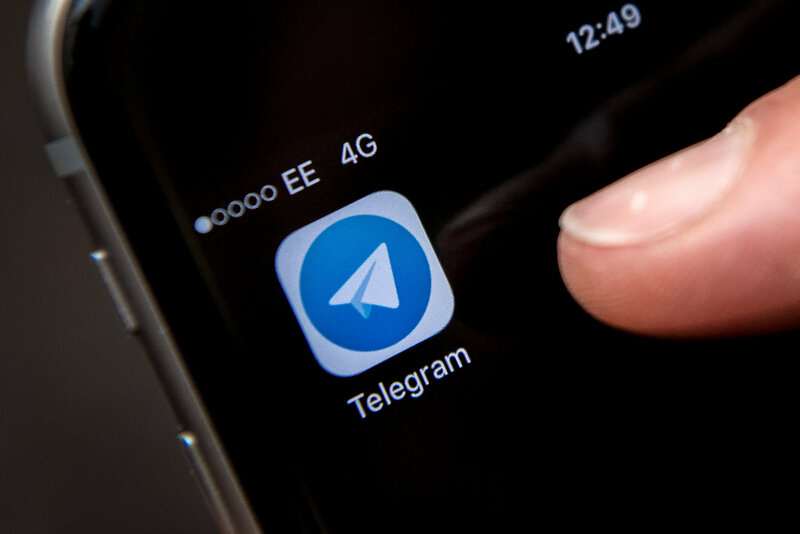 With over 200 million active users in a month, Telegram is now among the most popular social apps. There are various reasons behind its popularity, privacy features and recent updates are a few of them. The latest update of Telegram has introduced various new features in the app, mostly related to group chats. The updated version has widened the role of admins. They can now stop its members from posting inappropriate content in the group. Unified group settings are also being introduced. This will let group admins make groups public. The new 5.2 version of Telegram has now allowed users to undo their deleted chats and also chat history can be cleared, that too within 5 seconds of it. While uploading or downloading media on the apps, new animation can be seen. These new features are available for both Android and iOS users. The app can easily be downloaded from the Apps store and Google Play store. In case the app is already installed, it needs to be updated for the latest features to be available. While uploading profile pictures, the correct head has to chosen by the users. Web pages will now be loaded instantly with the incorporation of Instant view technology. Some of the other Telegram features are the availability of Arabic language, related articles in blocks form, and images and tables can be linked. Also, horizontal scrolling has been introduced in this new updated version.